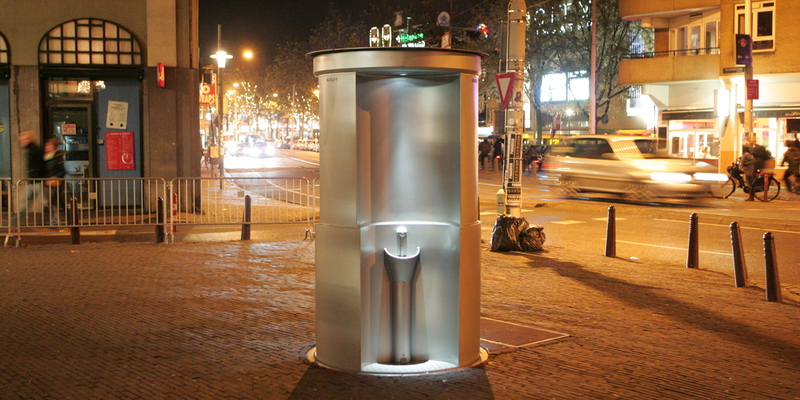 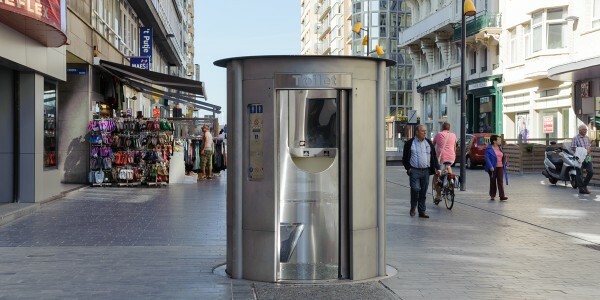 Pop-Up URILIFT toilets are the answer to the needs of all modern towns: safeguard their historic center, of high artistic and architectural value, while supplying citizens with public sanitary facilities, to combat urban decay and antisocial behavior often caused by nightlife. 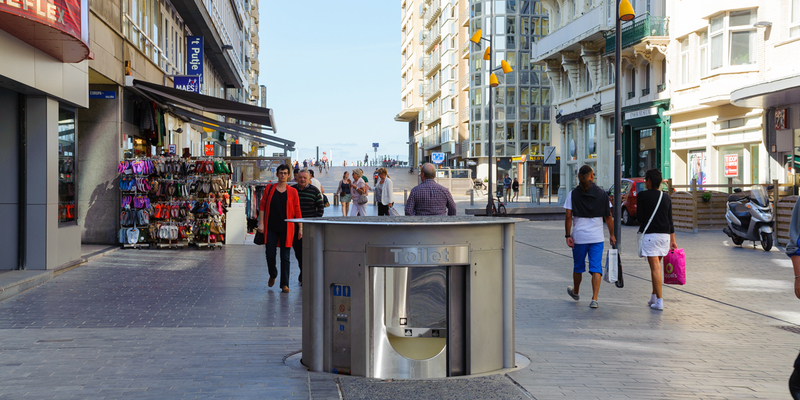 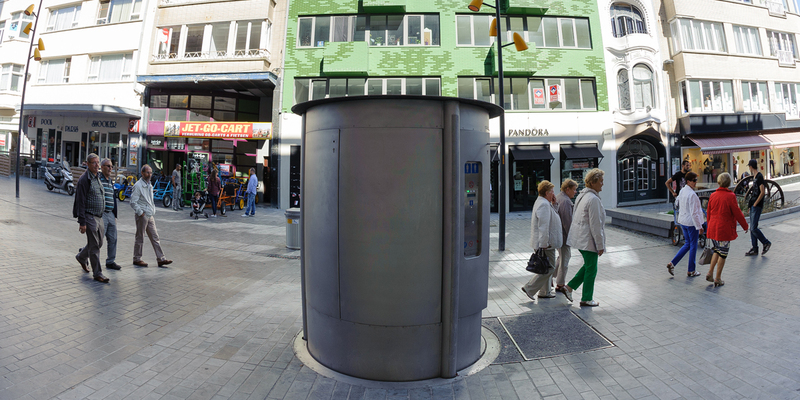 Our semi-permanent retractable public toilets are a telescopic cylinder structure that stays above ground only during peak times, and disappear completely underground by a simple remote controlled switch. 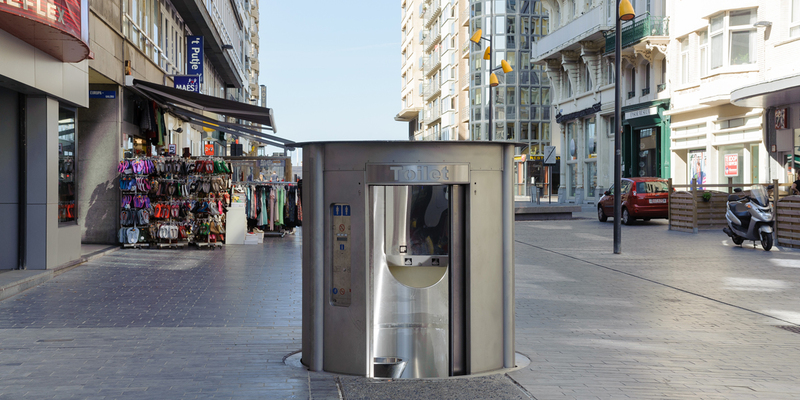 The cylinder structure is.made of thick, extremely resistant and durable stainless steel. 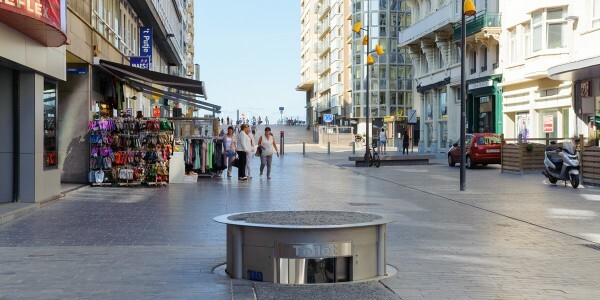 When the toilet is underground, all that remains visible in the pavement is the circular cover, which is designed to withstand traffic and is available in 200 colors; if desired, the cover can be customized with the existing paving to obtain a fully integrated result. URILIFT: retractable urinal, suitable for installation in nightlife hot spots. 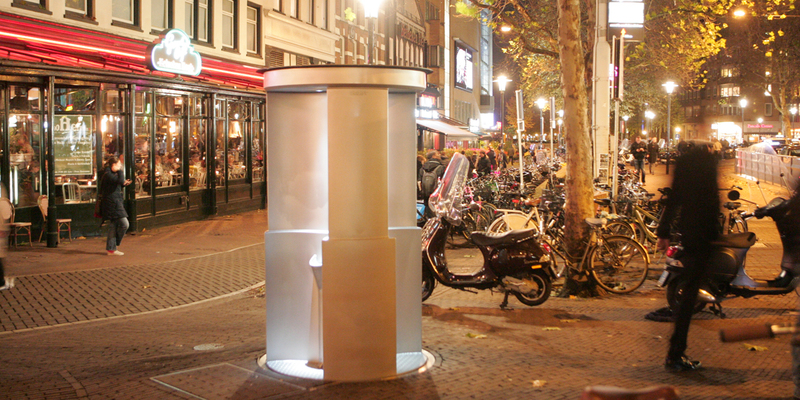 Its very compact design (about 1, 5 m. diameter) makes it extremely easy to install. 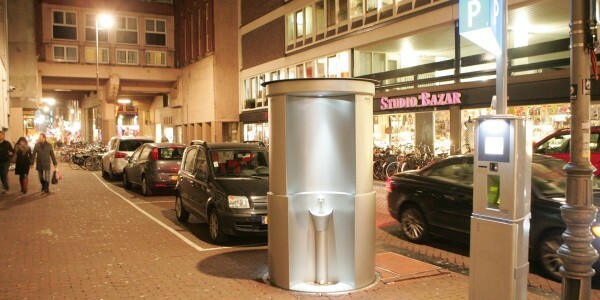 URILIFT TRIPLE: retractable urinal equipped with three comfortable urinal units. 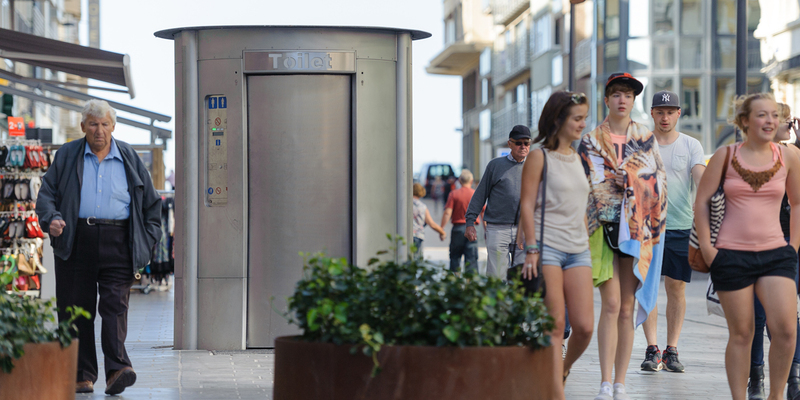 URILADY is the evolution of the Urilift system: a retractable toilette that meets also the needs of women. 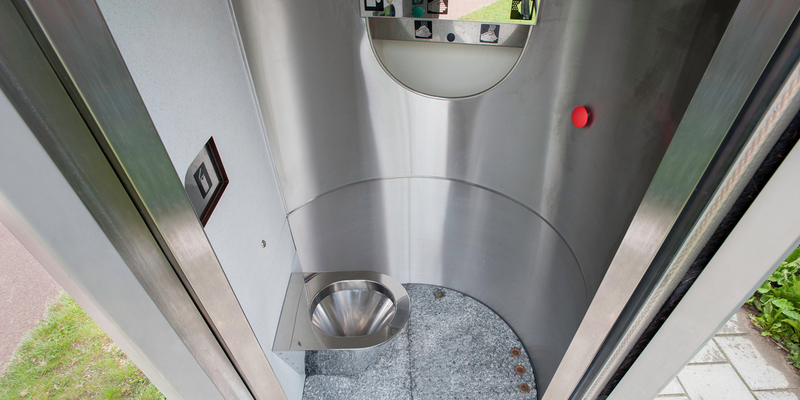 The toilet is equipped with an automatic wash and disinfection system after each use.